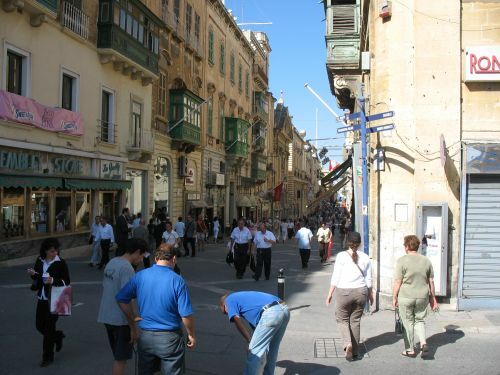 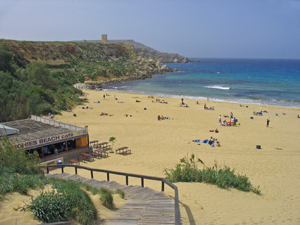 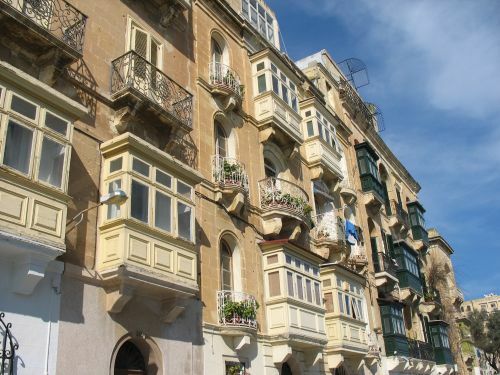 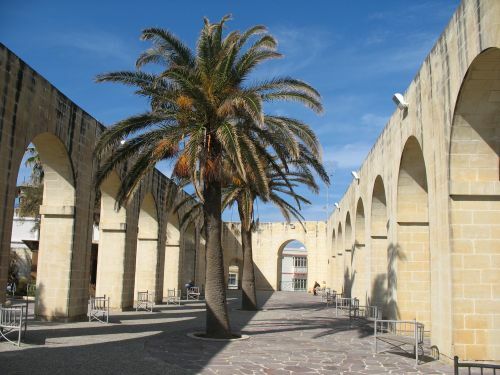 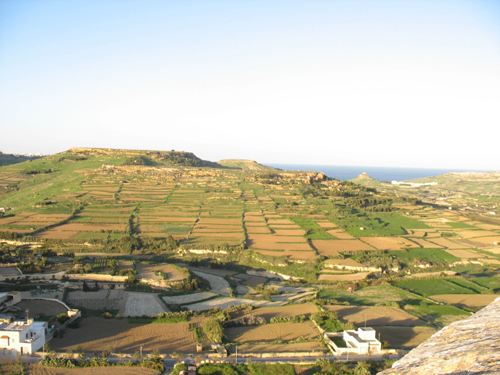 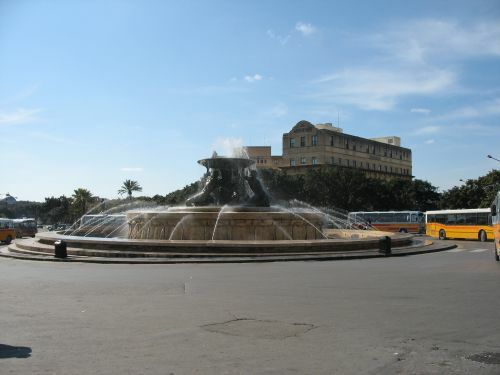 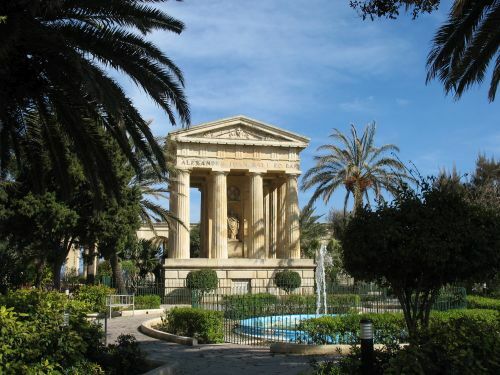 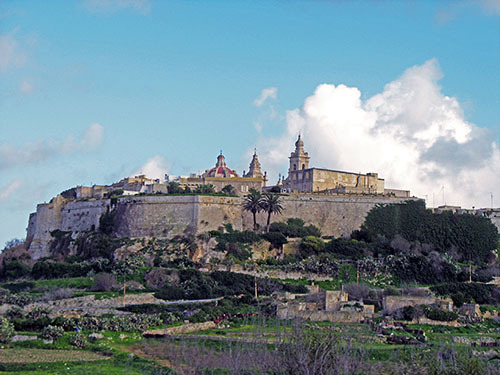 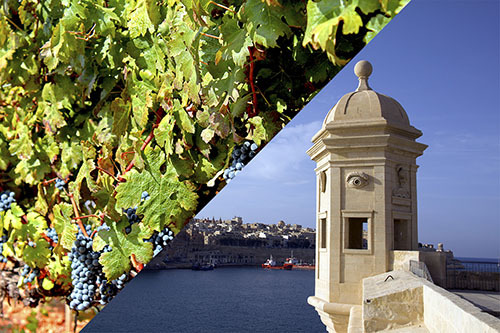 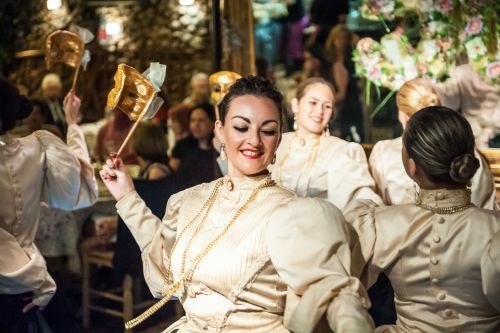 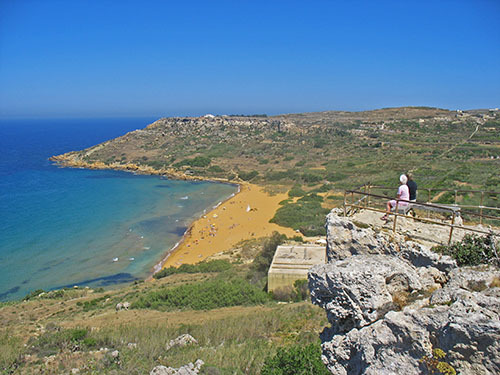 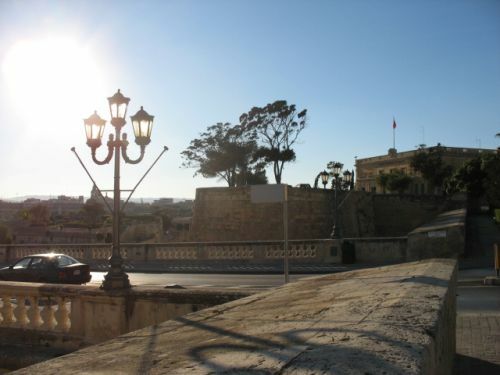 On our guided tour by foot through the bustling streets of Malta’s capital, you will experience the attractions of majestic Valletta.At first, we will visit the Upper Barrakka Gardens, built in the 18th century. 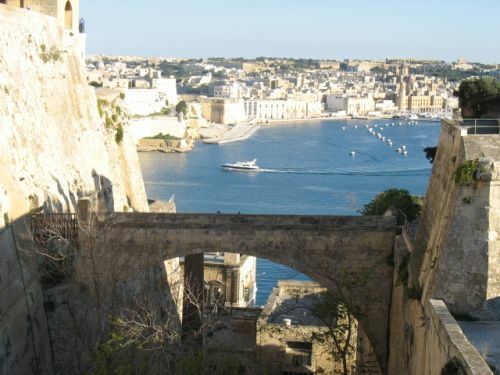 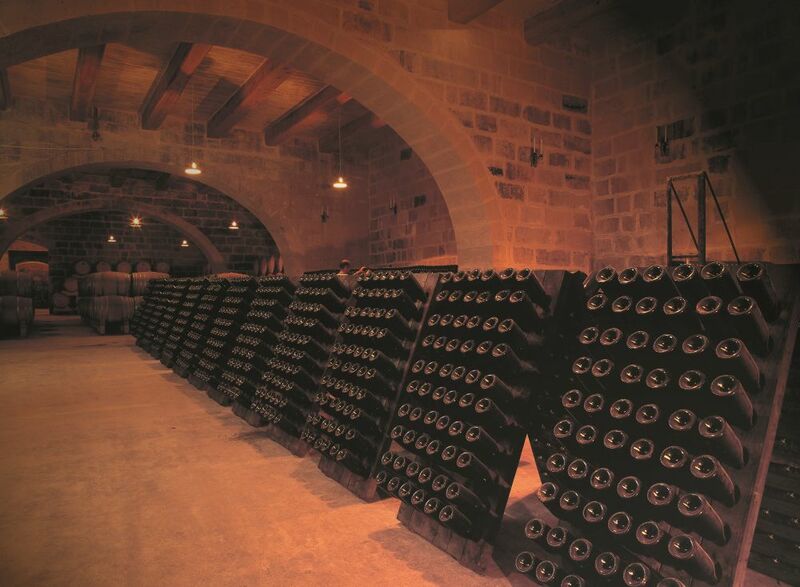 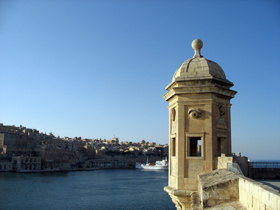 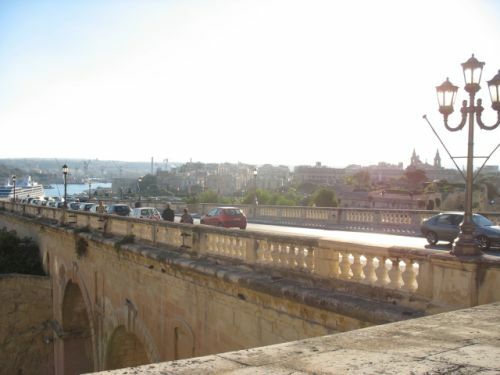 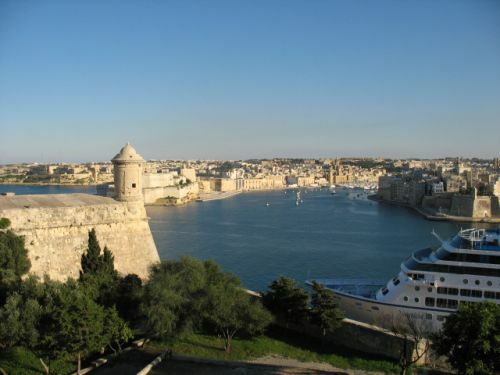 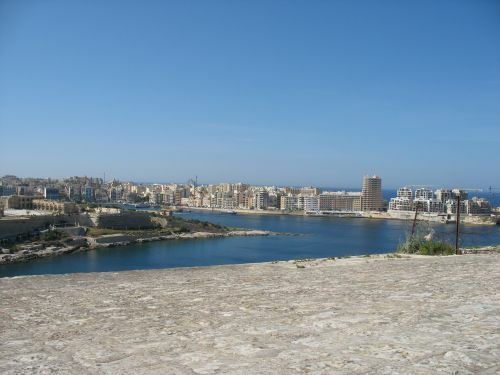 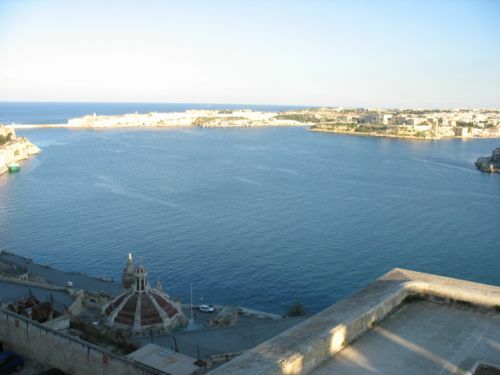 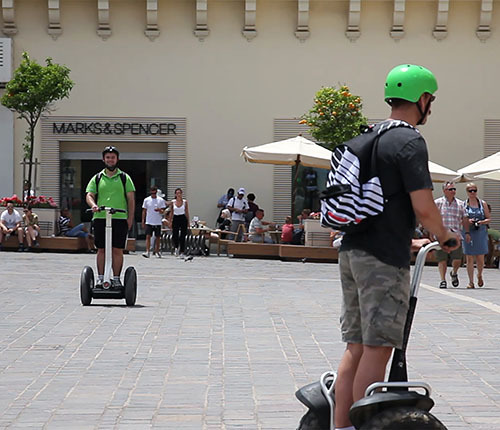 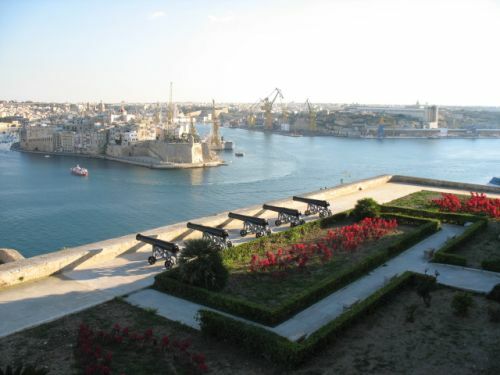 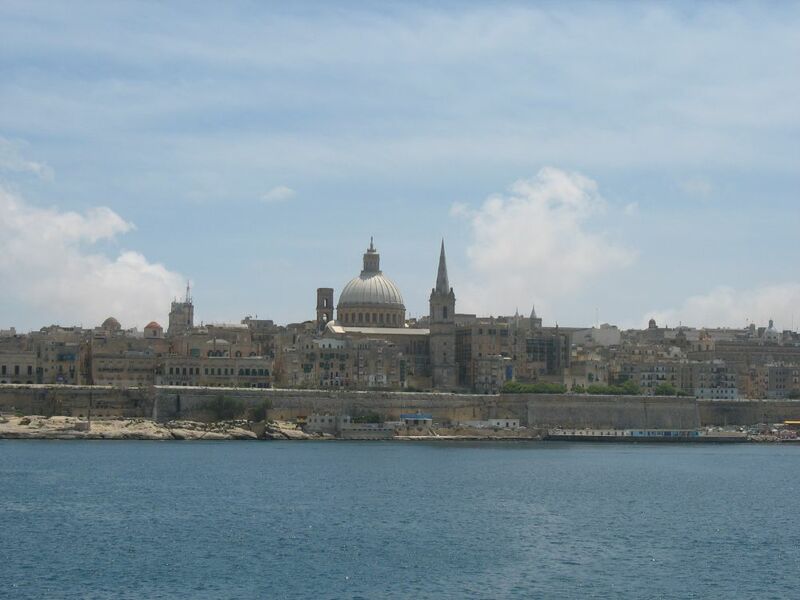 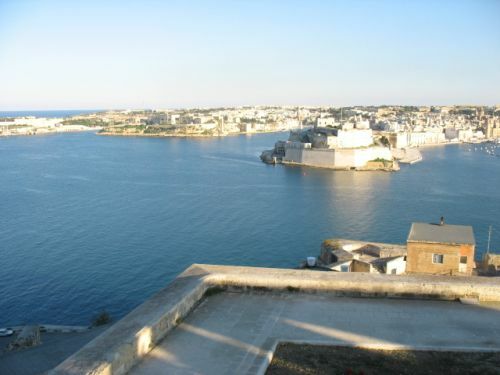 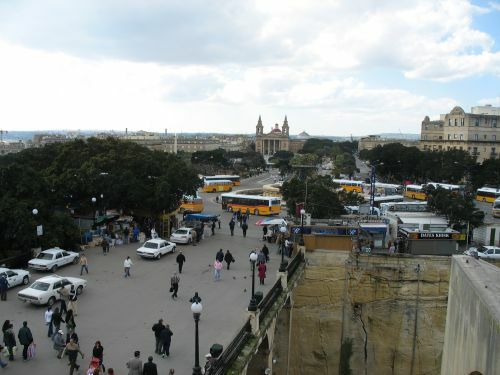 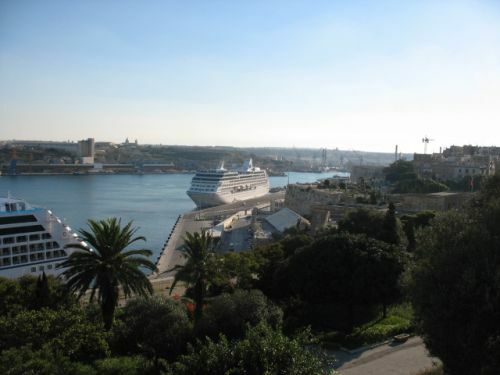 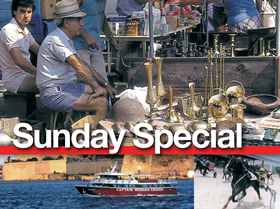 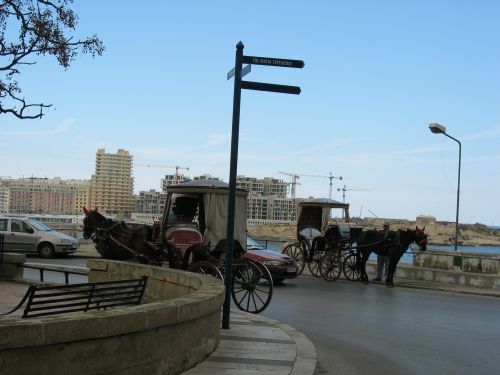 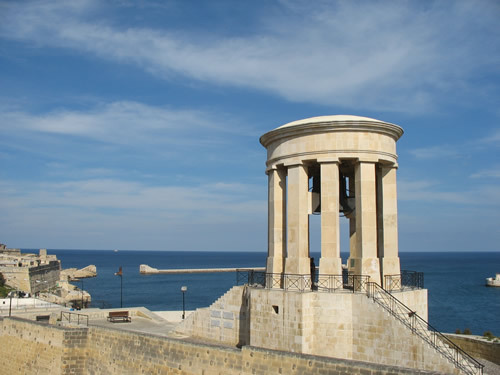 Set on top of the cityʹs fortifications, they offer a spectacular view of Valletta, the Grand Harbour and the neighbouring historical Three Cities. 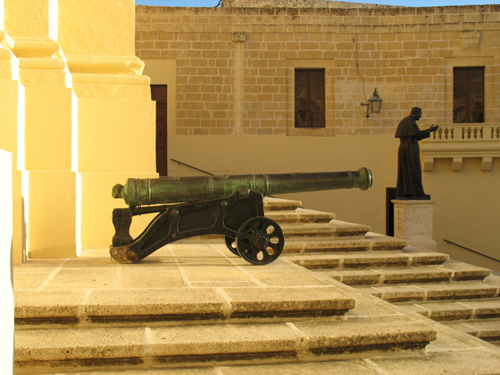 Thereafter, we will walk to St. John’s Co-Cathedral. 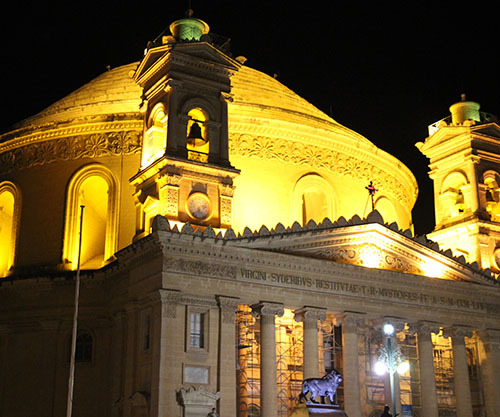 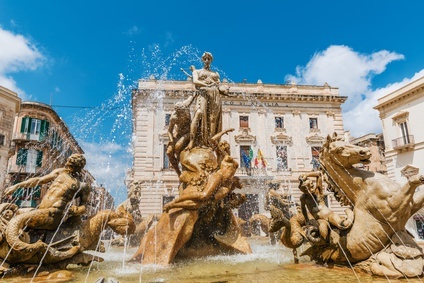 Its magnificent interior and impressive art collection, which includes a famous Caravaggio painting, makes this cathedral one of the most beautiful Baroque churches in Europe, not to mention one of the largest! 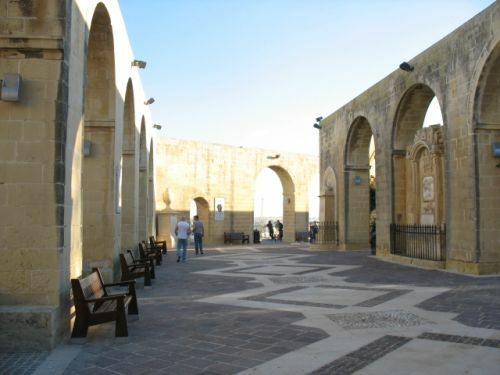 In the adjoining museum, you can admire a large display of Flemish tapestries. 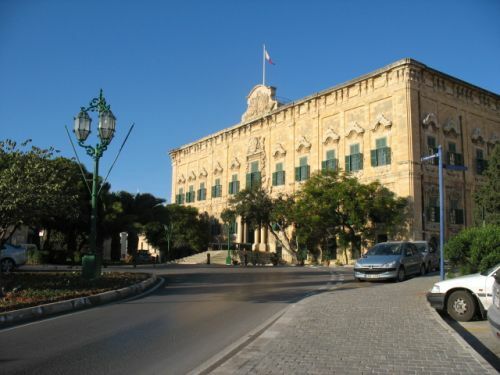 On our way to the third stop, the stately Grand Masterʹs Palace, we will walk past numerous buildings of historical significance. 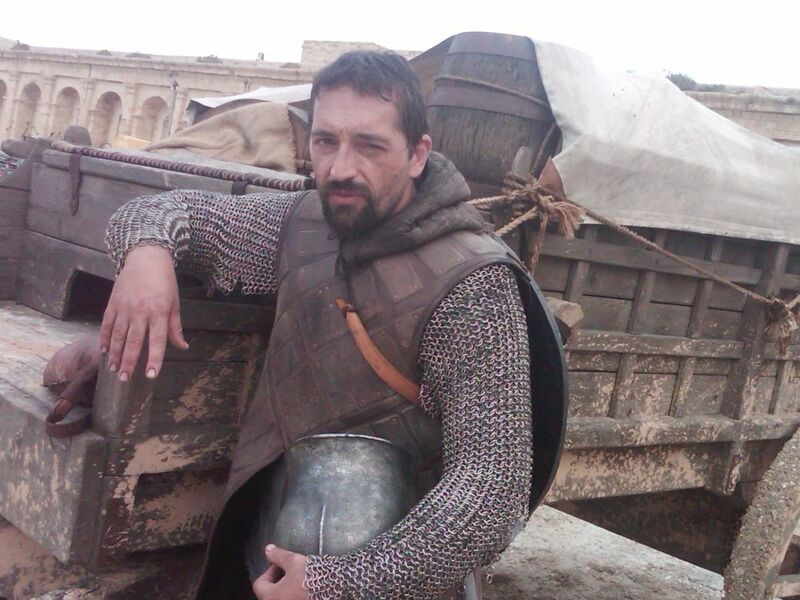 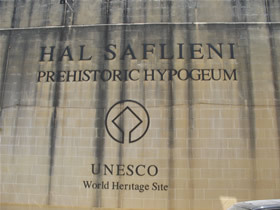 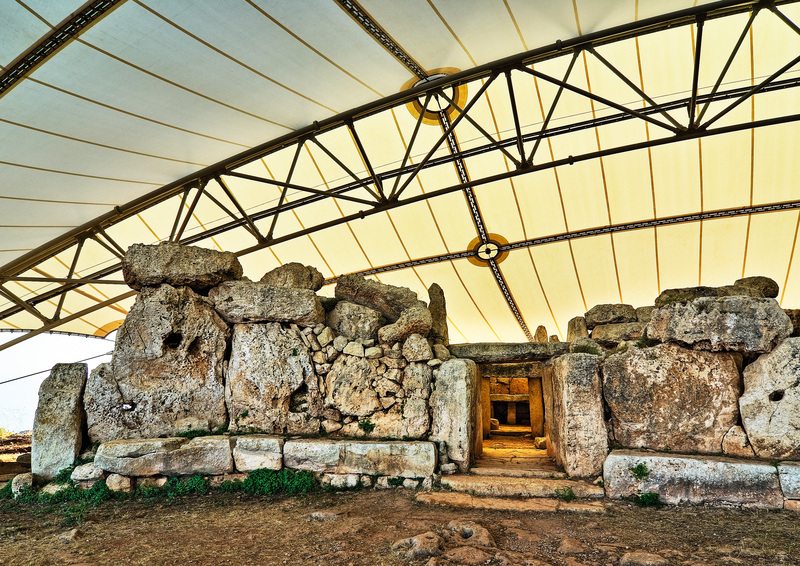 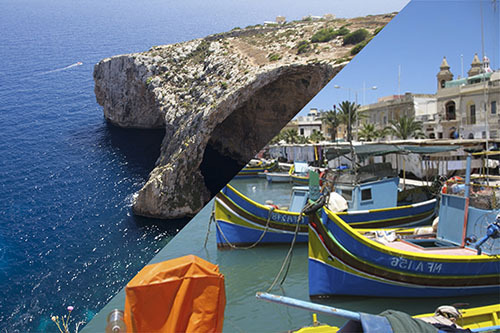 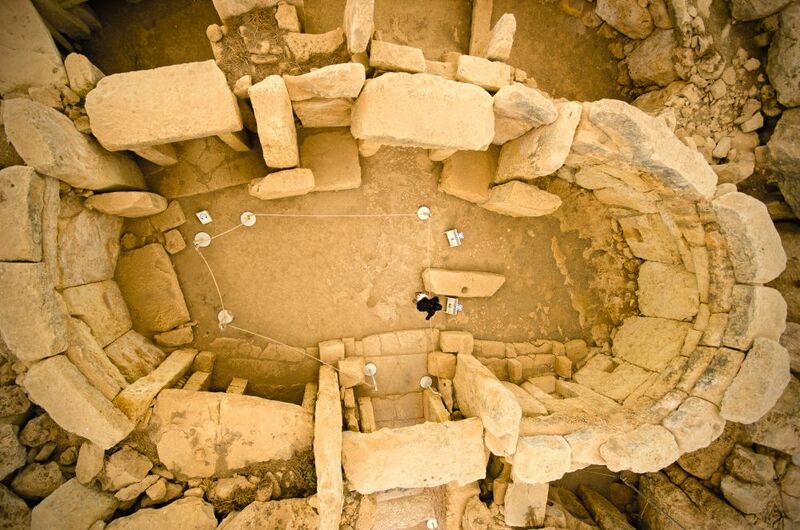 Our tour will end with the multimedia show „Malta Experience“, which tells Maltaʹs rich history, starting with the first human settlement in pre-historic times.